The City of Panorama Village Municipal Court is dedicated to serving the public with court procedures in a professional and fair manner. 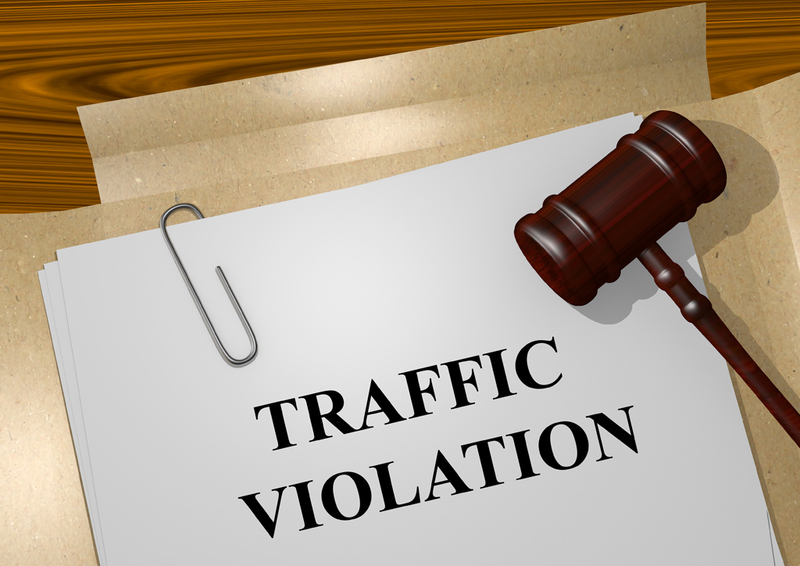 In order to better serve our residents, we provide full information about traffic violations, trial instructions, payment options, and more. Scroll down to learn about how we can serve you. The Panorama Village Municipal Court is dedicated to assisting the public with the court process on handling class C misdemeanors that have been filed in our court. We will handle each case in a timely manner with the most efficient and courteous service possible. The court is dedicated to serving our citizens of Panorama Village and those receiving citations. Class C Misdemeanors are criminal cases that are handled by a Municipal or Justice of the Peace Court. These cases are mostly traffic cases, but our court handles non-traffic and City of Panorama Village Ordinances. These cases are considered class C because with the conviction of each case there is a fine only (no jail time can be assessed upon conviction). To assist the public in a professional manner with their case. To handle each case on an individual basis. 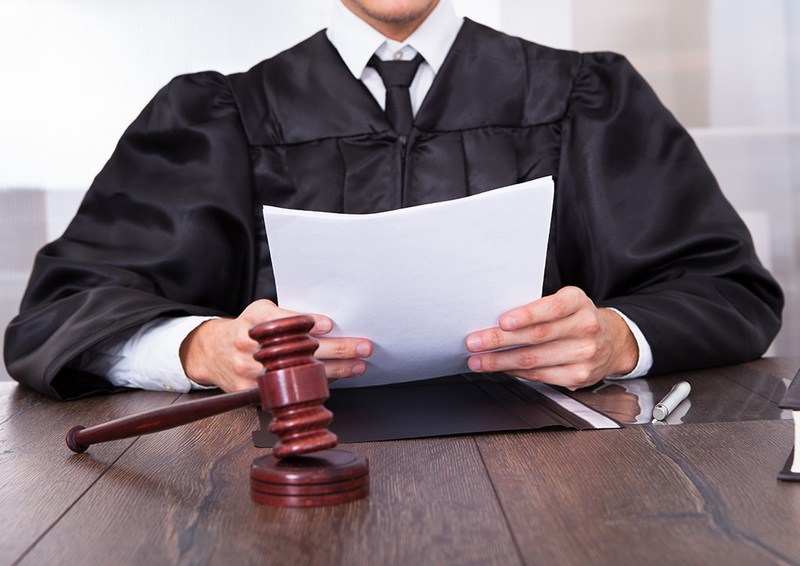 To make sure that each case filed in our court is adjudicated in a fair manner. To provide courteous staff to assist the public. Each case that is filed in the Panorama Village Municipal Court is considered an individual case and is adjudicated in that manner. Judge Gary Scott considers each case with the utmost fairness and equality. The Panorama Village Municipal Judge is Gary Scott he is an appointed official and a certified attorney. To know more about the Municipal Court system you can visit www.txmca.com/. *The court is in the process of accepting credit card payments over the internet – please return to our site soon to see the availability of the process. To view a full list of Panorama Village city officials and staff members, click the button below. The City of Panorama Village has resources available to residents for taking care of tickets including payment options, defensive driving, and court arraignments. Click the button below to view more information about Panorama Village traffic violations. Get more information regarding trials at the Panorama Village Municipal Court including jury trials, juror information such as qualifications and exemptions, and bench trial instructions. Click the button below to begin viewing more about Panorama Village trials. After passing an inspection, drivers will get an inspection report. They’ll take it with them to get a registration sticker at the Montgomery County Tax Officer. If your stickers expire in the same month, you have 90 days prior to getting your inspection done, ahead of re-registering your vehicle. If your inspection expired before your registration. Get your inspection when it expires. This time you won’t get a sticker, just an inspection report. Then, go to the tax office with that report when your registration is due and get one sticker for both. If your inspection expires after your registration, you’re in luck. When you go to get your car registered, your inspection is still current. So you’ve got one more cycle before you’ve got to get your car inspected again.